Black Friday may be all well and good for those buying a new smartwatch, but there's often precious little for those who already have one. If you're the owner of an Apple Watch and you're in the market for a few extra straps in the sale, though, Best Buy has your back. Not only is the retailer offering a wide selection of Apple Watch bands at a cut rate this Black Friday, it's even lobbing in three months free of Apple Music when you purchase one. 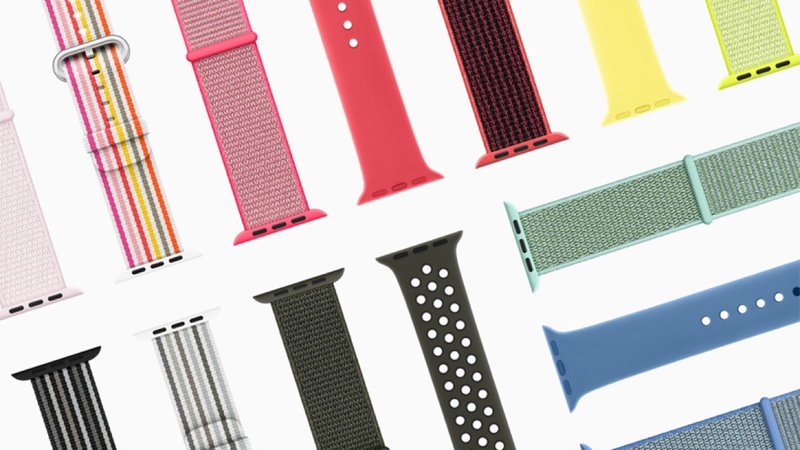 Some of the straps, such as the Sport and Sport Loop ($34.99, down from $49.99) are only available in store, though everything from the Classic Buckle to the Sport Loop and Leather Loop are also being offered. And while not all of the 24 on sale are bundled with the free Apple Music sweetener, the standard savings alone should be enough to tempt you here. After all, Apple is pretty unlikely to offer its bands during its own four-day Apple Shopping Event. The biggest saving to be had? Well, if you've had your eyes on switching over to the Modern Buckle, Best Buy will let you save $63 off the usual rate - 38mm variants of the band type will be down to $185.99 from $249.99. Remember that despite the case sizes changing through the Apple Watch Series 4, old 38mm bands will work with the new 40mm sizing, and the same applies to the 42mm bands with the 44mm cases. For now, it appears Best Buy has the jump on those set to offer Apple Watch accessory deals over the Black Friday weekend, but be sure to check back as we update this page with any more potential deals on straps.